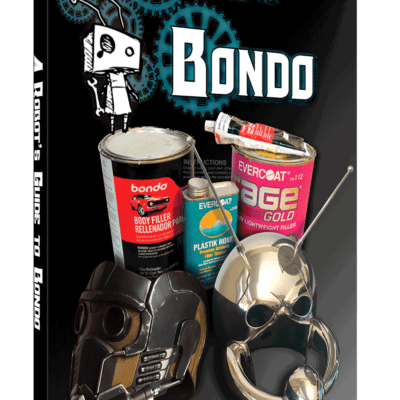 Looking for a cheap, fast, easy way to make relief molds? Let us show you how to Oogoo! Cast latex, resin, clay and more. 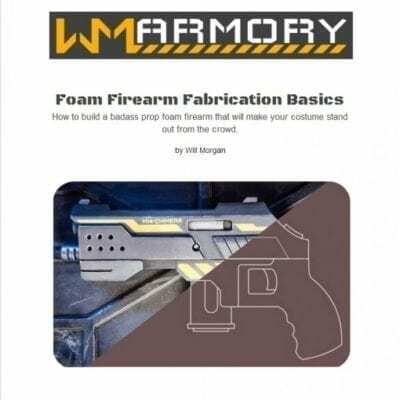 23 page book covers the basics plus many ways to take it further. Other artists often ask us how we make our molds. Let us show you how to Oogoo too! It’s a simple (2 ingredients), cheap ($1 for a small mold) and fast (20 minutes) process for relief mold making, using common household supplies. 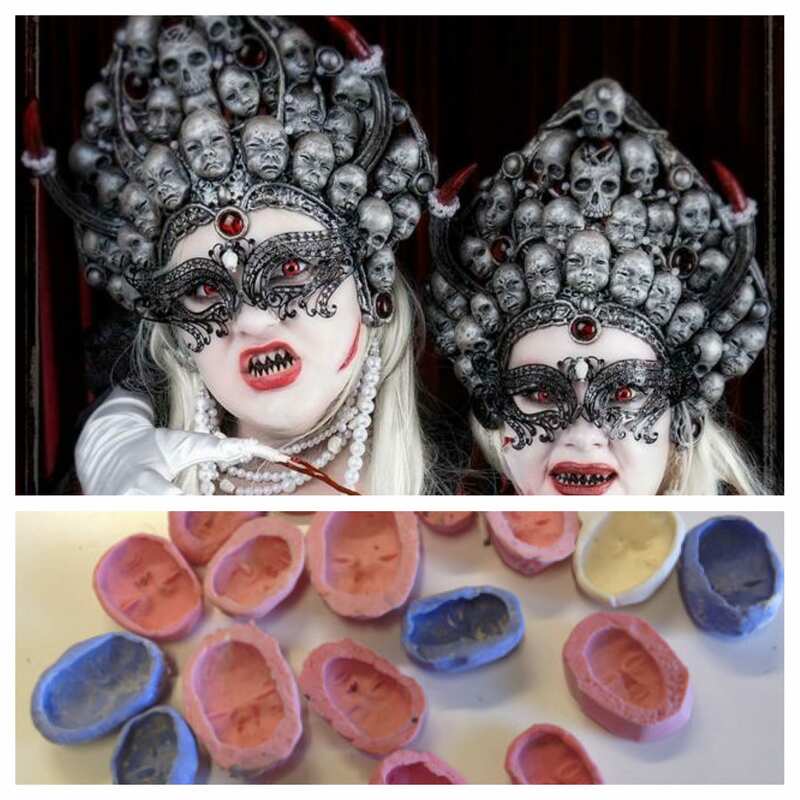 We cast latex in our molds but you can cast resin, clay, paper, plaster and much more. We did not invent this cool stuff but have refined the method over several years to fit our needs. 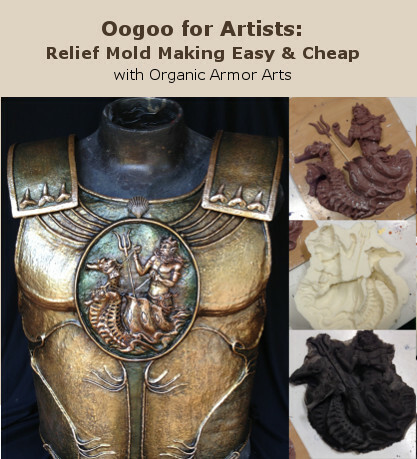 We want to share it with other artists because Oogoo is a great way to start exploring how moldmaking can enhance your costuming and other crafting work. 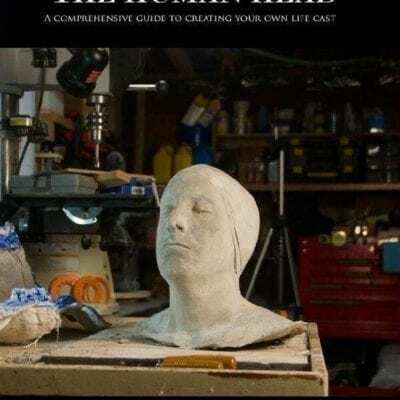 This book has something to offer artists from beginners to experts. You will receive the link to the PDF download in your receipt after purchase. The book is about 2.5mb. 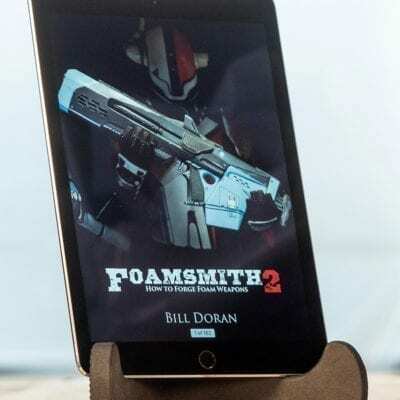 *This eBook is an affiliate product and not subject to Punished Props sales or coupons.